IN shoe-boots and leather leggings, Margot James was turning heads in the conference exhibition hall this week. The deputy chairman of the Conservatives is an important face now, but has not forgotten her days as one of the luckless candidates facing Frank Dobson in Holborn and St Pancras. 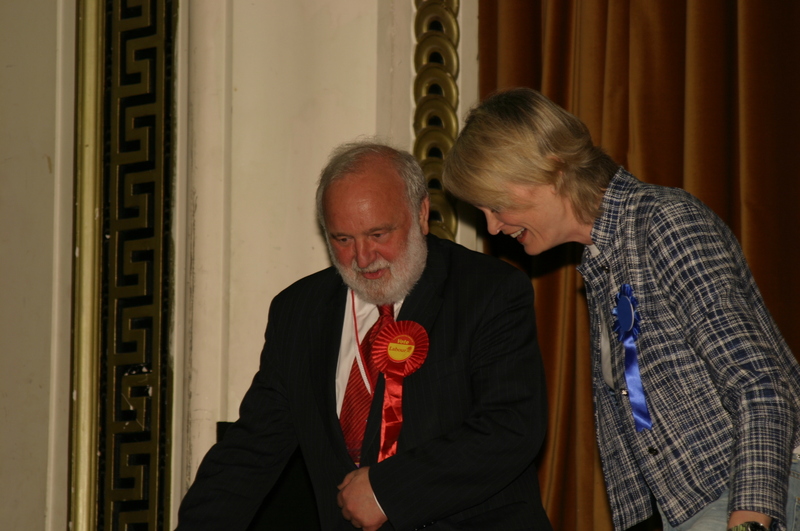 She lost in 2005 (the picture is from election night eight years ago) but last week she was back in the old ’hood speaking at a pre-conference dinner and pep talk for delighted Camden members who remember her warmth. It’s not actually the worst constituency for a baby-run at the Commons. Things didn’t turn out so badly for Margot in the end – she’s now an MP in Stourbridge – and of course John Major, another St Pancras loser, went even further. Home Secretary Theresa May, meanwhile, went for the seat but didn’t get picked from the shortlist – she says the selection panel were put off by her noisy bangles. The disappointment did not stop her climbing to the rank of Home Secretary.